BBB is the super authority (autonomous body) of eminent professionals and officials for public sector banks (PSBs). It had replaced the Appointments Board of Government. It is set up in April 2016 as part of seven point Indradhanush Mission to revamp the Public Sector Banks (PSBs). 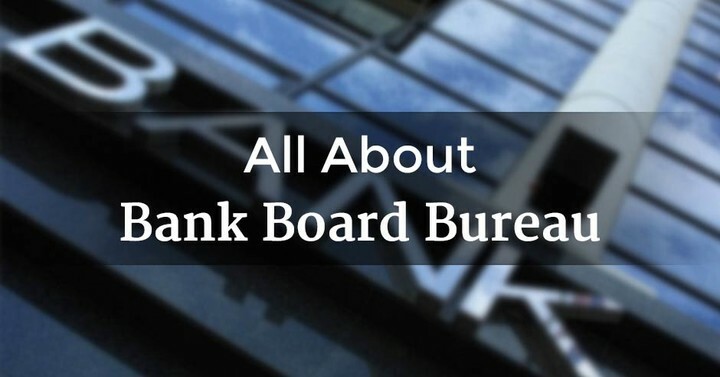 Give recommendations to Government for appointment of full-time Directors as well as non-Executive Chairman of PSBs. Give advice to PSBs in developing strategies for raising funds through innovative financial methods and instruments to deal with stressed assets. Guide banks on mergers and consolidations and also ways to address the bad loans problem and among other issues. It has three ex-officio members and three expert members, in addition to the Chairman. Former Comptroller and Auditor General (CAG) Vinod Rai is first and incumbent Chairman of BBB.